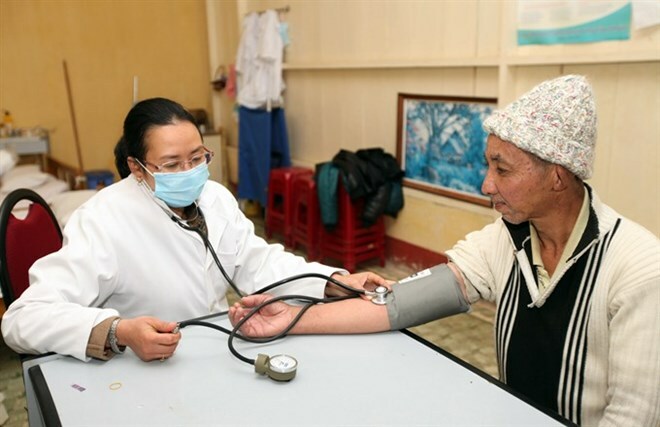 Around 12,000 people die from tuberculosis each year in Viet Nam - that’s one and half times higher than those killed in traffic accidents over the same period. 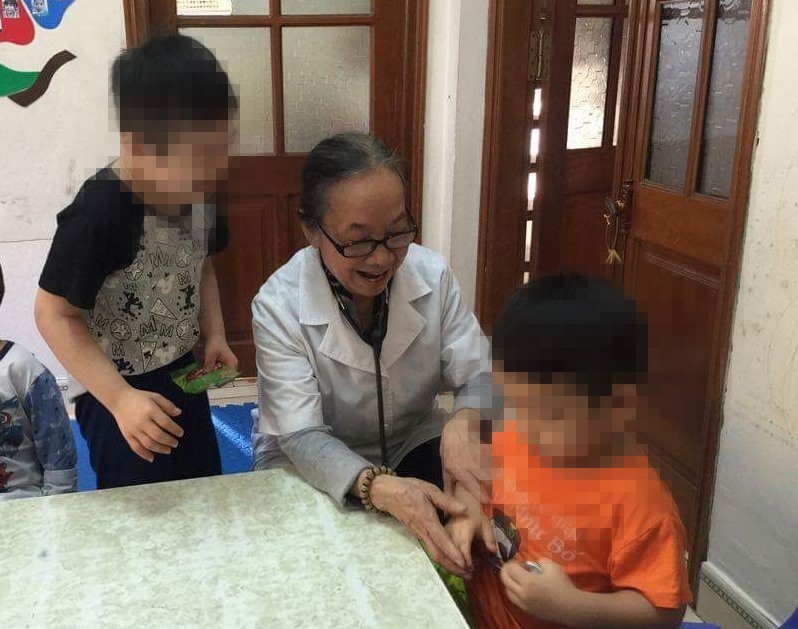 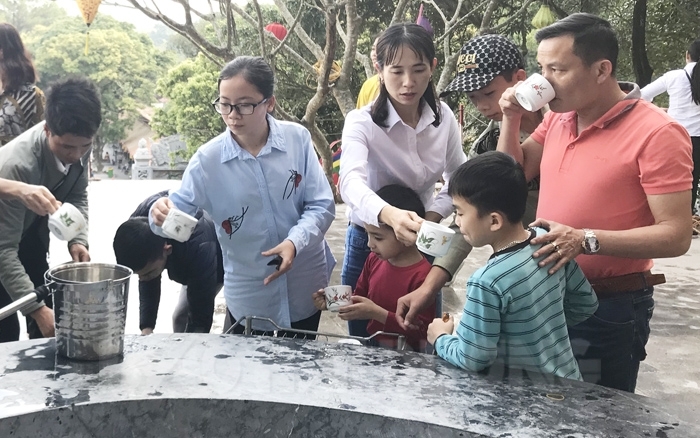 Nguyen Thi Hang, a mother in Ha Noi, struggled alone with her son for five years as he battled autism. 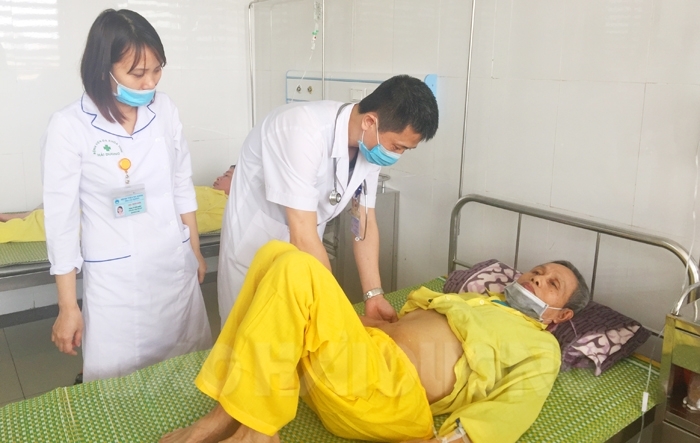 Doctors at the Ho Chi Minh City University of Medicine and Pharmacy’s Medical Centre have warned of an increasing incidence of stomach cancer among young people. 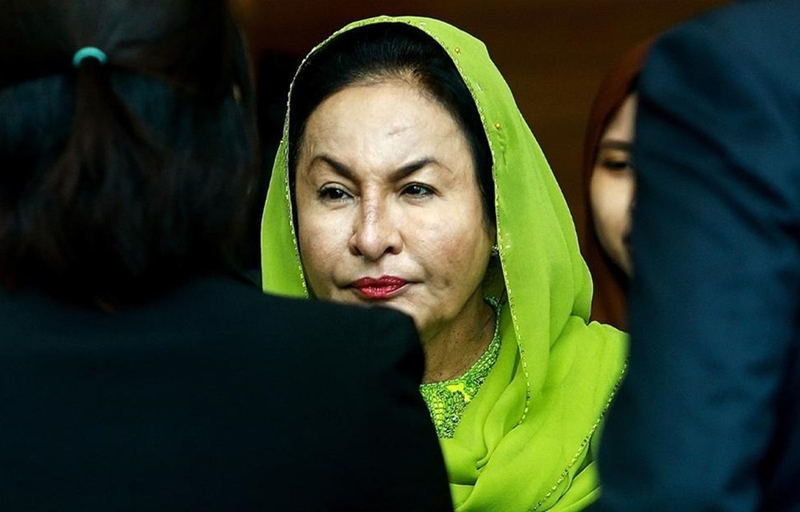 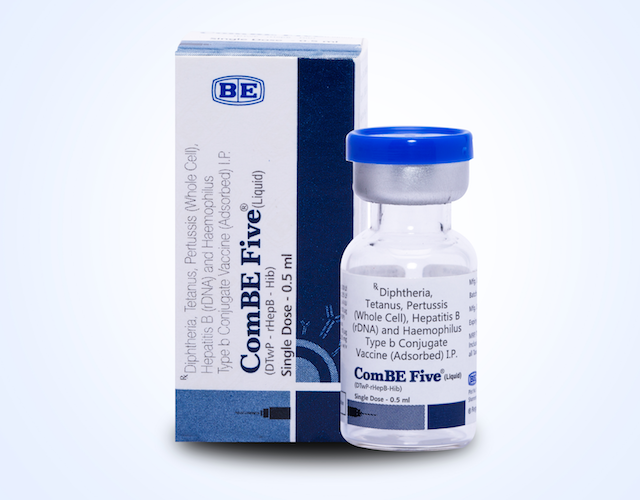 The Ministry of Health (MoH) will continue to use the ComBE Five vaccine in a national expanded immunisation programme (EIP), a senior official said. 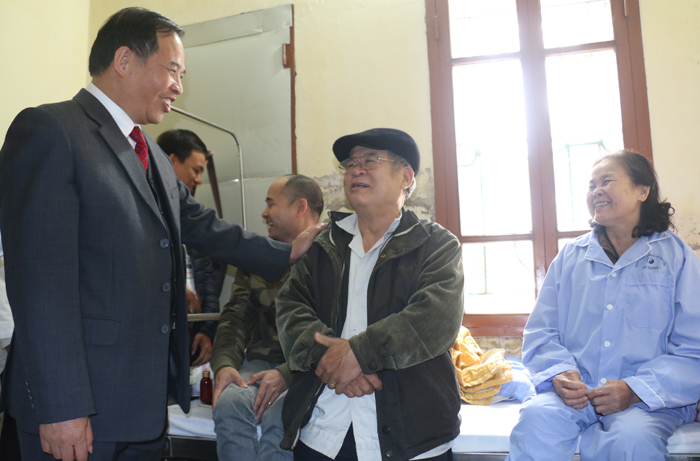 People's health care is one of the key tasks of Party committees and authorities at all levels. 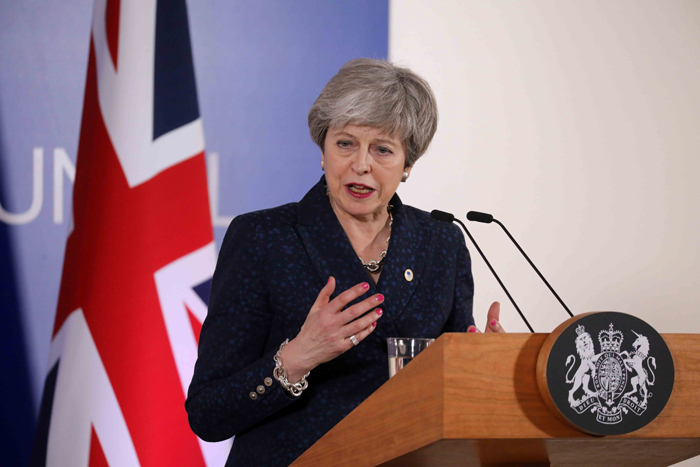 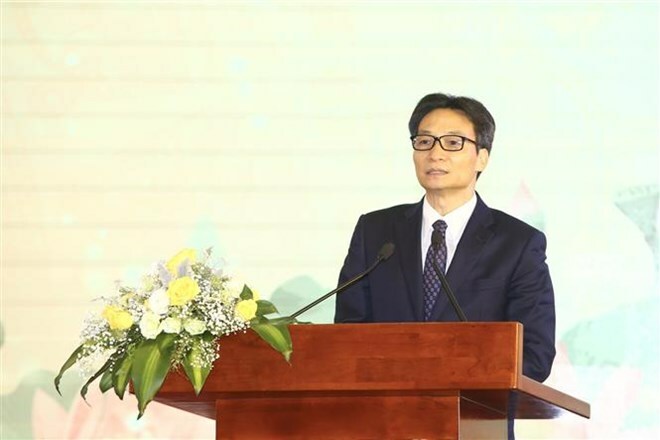 This is a regular and continuous job that must be done better and better. 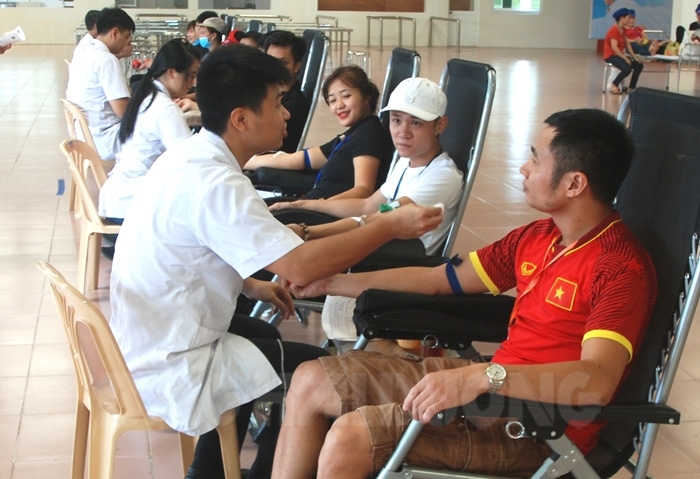 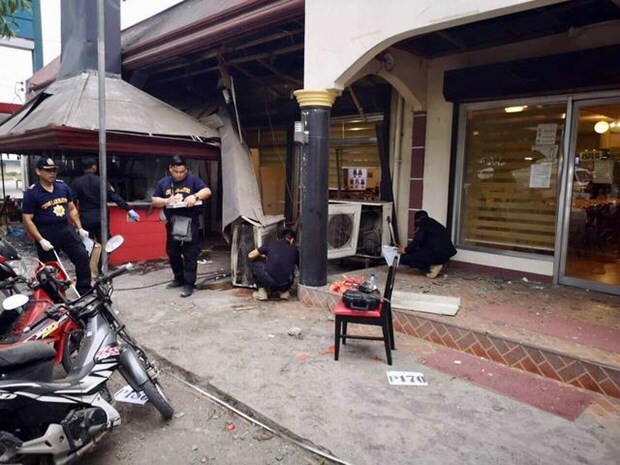 Blood reserves at the National Blood Centre under the Central Institute of Hematology and Blood Transfusion would only be enough to cover the next three days, warned Pham Tuan Duong, deputy director of the institute. 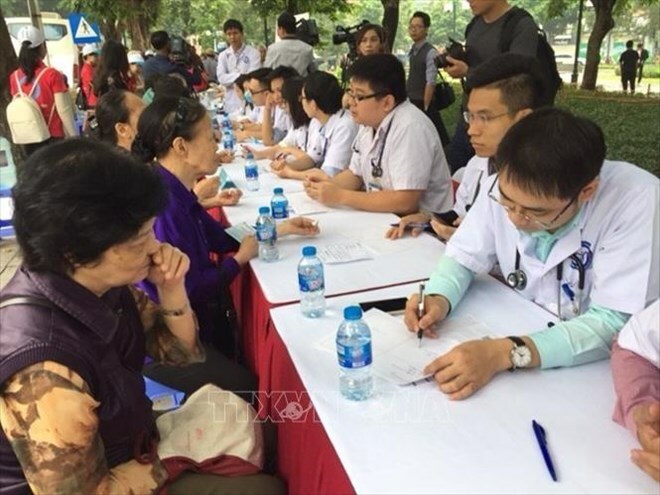 A festival to raise public awareness of the importance of early diabetes prevention and control was organised in Hanoi on November 11 as part of activities in response to World Diabetes Day (November 14). 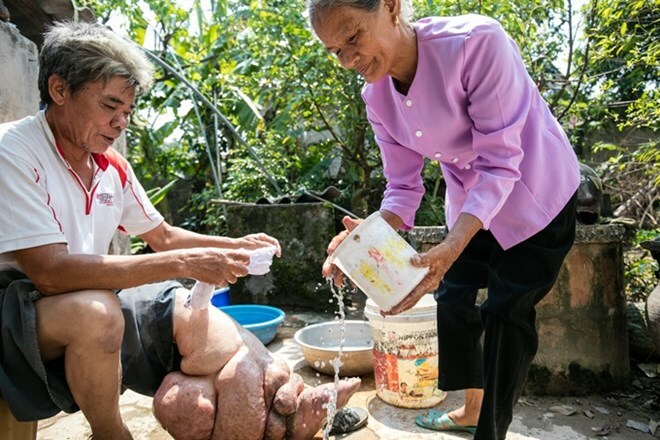 The World Health Organisation (WHO) has announced that Vietnam has eliminated lymphatic filariasis as a public health problem. 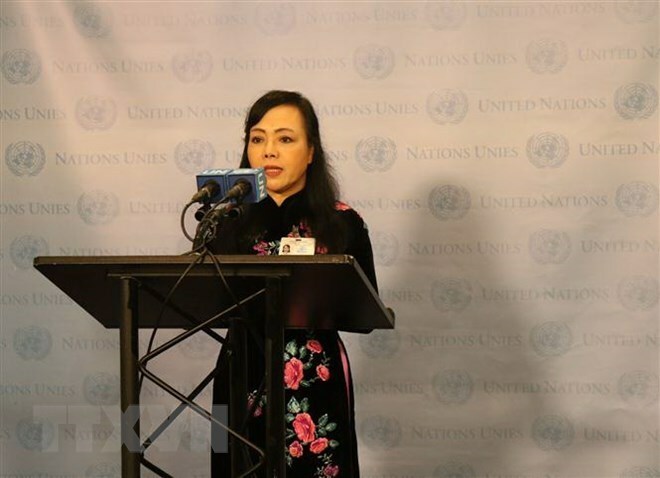 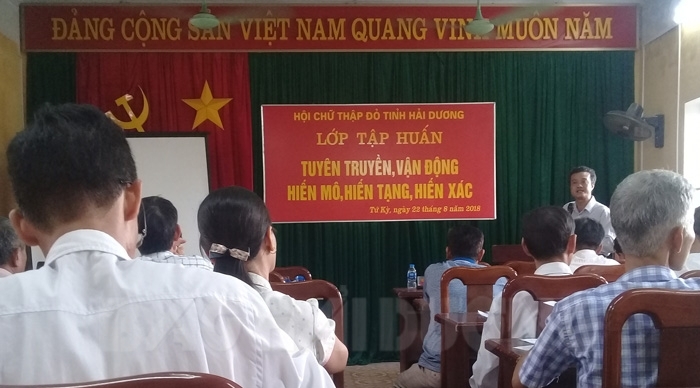 Minister of Health Nguyen Thi Kim Tien has committed to wiping out tuberculosis (TB) in Vietnam by 2030 while addressing the High-Level TB Meeting. 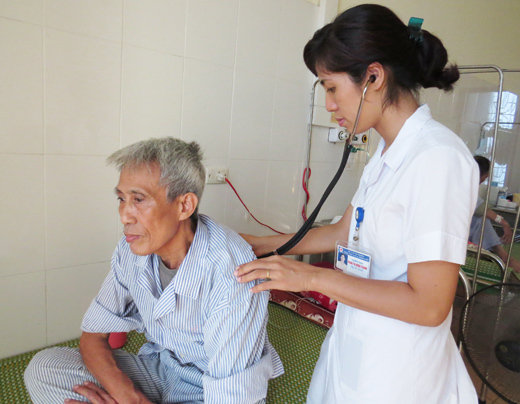 Mental health issues are widespread and increasing in Vietnam, particularly among young people, experts said. 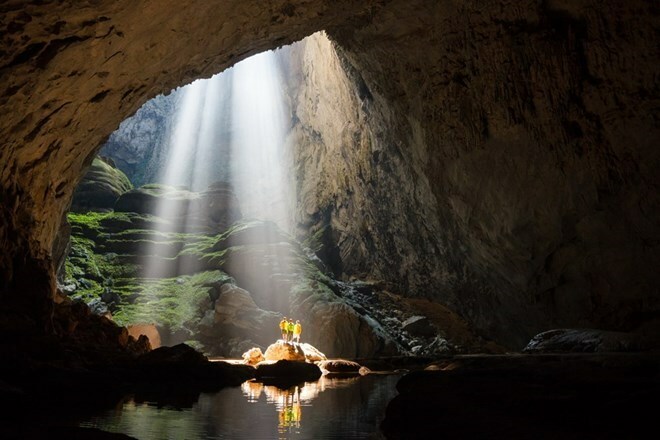 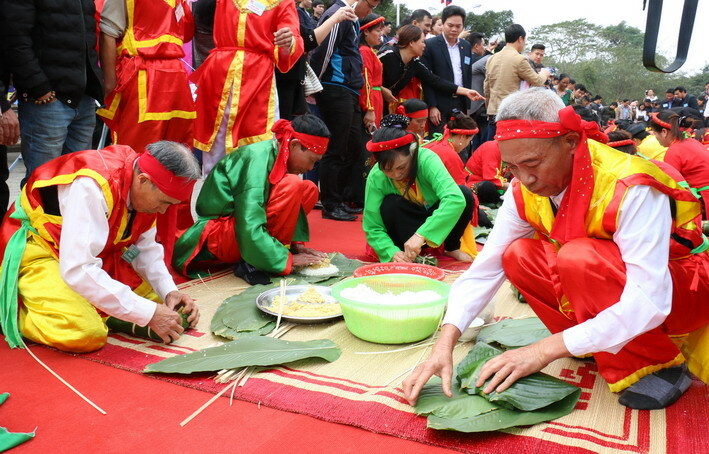 Prime Minister Nguyen Xuan Phuc has approved the Vietnam Health Programme to improve the well-being, stature, longevity and life quality of Vietnamese people. 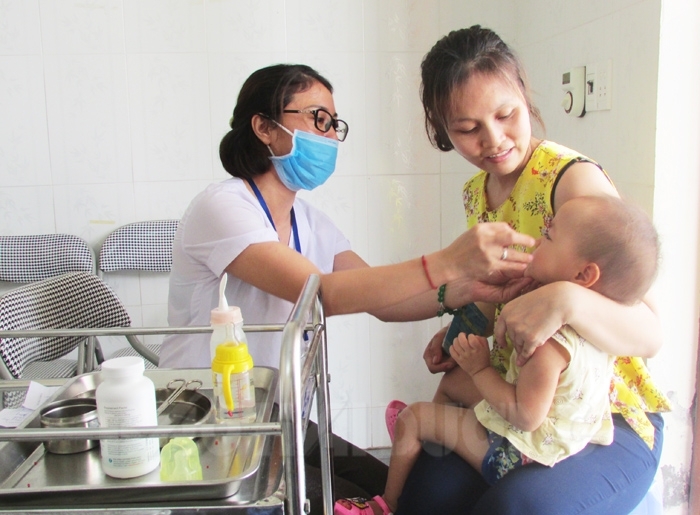 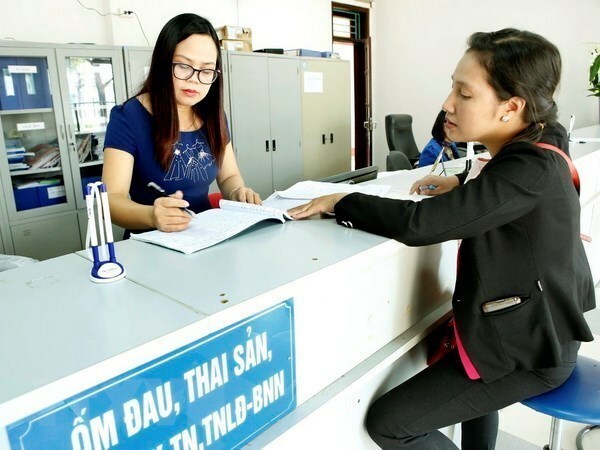 Around 81.76 million people have joined health insurance as of the end of August, or 87.25 percent of the population, according to the Vietnam Social Security (VSS). 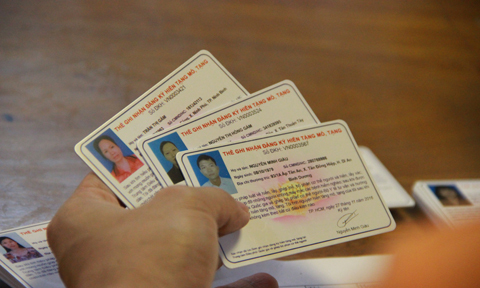 Grassroots officials, members, and volunteers are being told legal provisions on organ donation, taking, and transplantation; how to register for tissue and organ donation; etc. 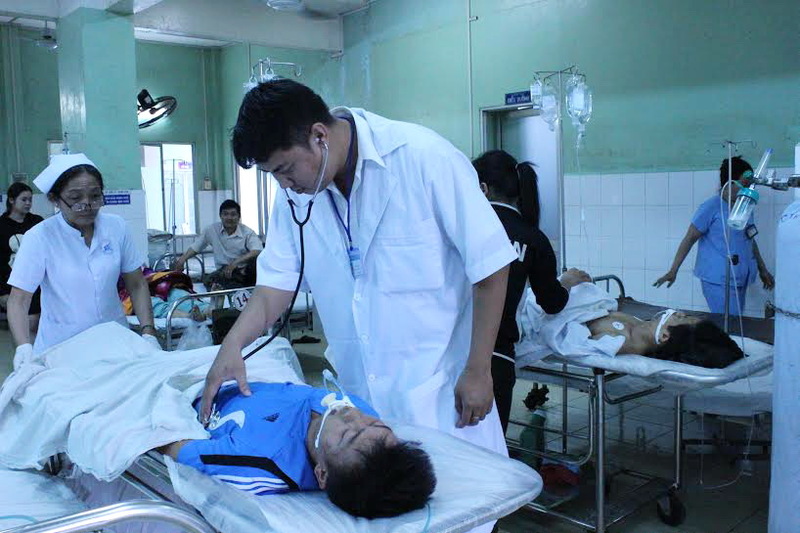 The Hai Duong provincial People's Committee has decided to allocate an additional 230 sickbeds to units under the Health Department from January 1, 2019. 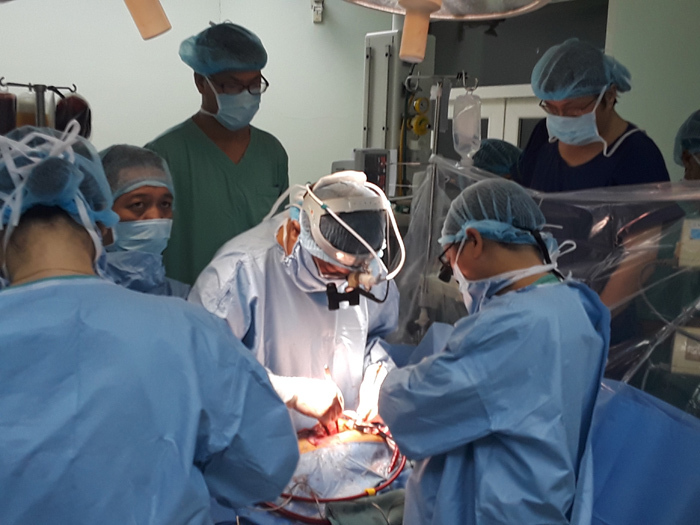 The authorities of the five localities have organized training, exchange, and propaganda courses on tissue and organ donation integrated with humanitarian and blood donation movements.